Anchorage and New York – December 18th 2017. 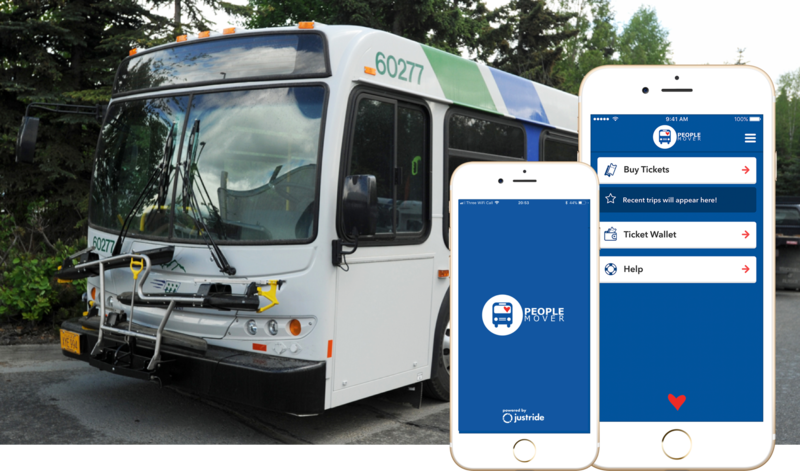 Municipality of Anchorage’s Public Transportation Department, announces the launch of mobile ticketing for People Mover bus service, enabling riders to purchase and display tickets on their smartphones anytime, anywhere. Passengers can now download the free People Mover mTicket app for Android or Apple, and turn their smartphones into both ticket machine and ticket. Passengers using the People Mover mTicket app can pay for their tickets using a credit or debit card. Tickets are then displayed on screen as a digital watermark and also contain a dynamic and encrypted barcode. Following purchase, passengers activate tickets and then show them to a driver when boarding. Before today, People Mover was a cash only system. Fares purchased on the bus or at the Ticket Vending Machine required cash only. To use a credit or debit card, passengers had to visit the Downtown Transit Center or Anchorage library locations prior to boarding the bus. People Mover is using the market leading Justride Platform from Masabi, which is already in use with over 30 transport agencies around the globe, including major cities such as New York, Las Vegas, Denver, Los Angeles and countries such as France, Australia and The Netherlands. As part of the deployment Justride will be using Mastercard Payment Gateway Services to enable simple, safe and secure in-app digital payments. “People Mover is committed to providing innovation in design by making our user experience accessible, comfortable, and convenient” said Abul Hassan, Director of the Public Transportation Department. People Mover is a division of the Municipality of Anchorage’s Public Transportation Department. The People Mover fleet includes modern, accessible, comfortable buses that service 13 bus routes and travel 2.1 million miles annually. 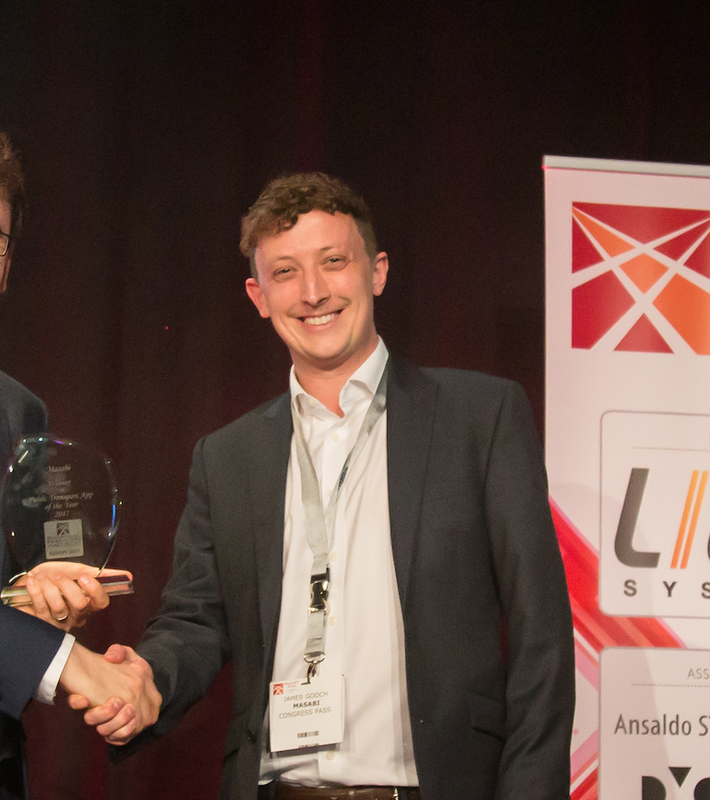 Masabi is the global leader in mobile ticketing and fare collection for transportation. They deliver transit ticketing solutions that delight passengers and reduce costs for agencies. Masabi’s Justride is a scalable mobile ticketing and fare management platform. The company works in partnership with more than thirty leading transit agencies and operators in the US, Europe and around the globe, including; Boston’s MBTA, Keolis, National Express Bus, Thames Clippers, New Orleans RTA, LA Metrolink and New York’s MTA. Masabi has offices in London, New York and Boston and investors include Mastercard and Keolis.